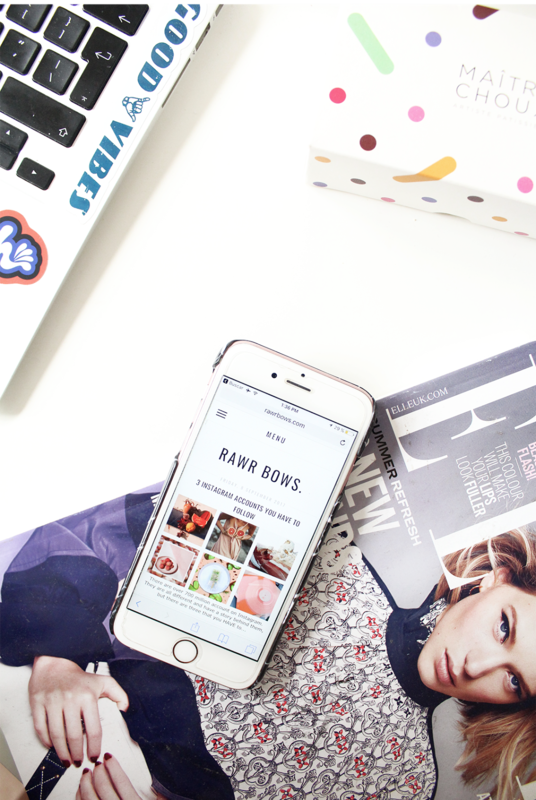 HOW I WENT FROM LOVING TO HATING BLOGGING | RAWR BOWS. I started my blog when I was a high school student living in Spain - a teenager obsessed with YouTube videos and with a lot of free time. I've been writing ever since I can remember; what used to be three sentences stories about princesses turned into two pages of magical adventures and eventually into long Google Docs about anything you could imagine. I've never had many hobbies, but writing has always been one. So having my own blog seemed like the perfect match. This little blog has not only given me a creative outlet but has also made me discover my passion for photography and allowed me to meet some incredible people who are now my best friends. Blogging brought me joy; I would love spending my entire weekends taking photos and drafting posts. I would happily stay up until 3AM writing and commenting on my favourite blogs. I would always get super excited when people left lovely comments, when a brand approached me to collab, when someone liked my blog enough to give me a follow or when I came up with what I thought was a brilliant idea for a post. My blog was, in a way, a source of happiness for me. But recently it's become more of a chore. I am a completely different person to the teenager that started this blog - I live in a different country, have graduated university and am starting my career, I have bigger responsibilities and less free time. Publishing three to four posts a week is not a realistic goal for me anymore, but I still try. Because that's the kind of person that I am: I don't like to admit defeat. This has led me to publish content I'm not happy with, to use stock images instead of my own ones and to just not be happy with my blog in general anymore. Hitting that publish button does no longer make me smile. I've realised that, at some point, I started treating my blog a bit like a job. But the truth is: if I don't post for two weeks it is okay. This sounds like a farewell; but it is not. I love this url too much and too much of my life is amongst these pixels - it would take a lot for me to just abandon this site. But all of this has been on my mind for a while and I just wanted to get it out there. Essentially, I want to learn to love blogging again, I know deep down I still do.